Open concept 3 bedroom 2 bath Cape is ready to be built on a nice 2.38 acre lot located off Rte 140 in low low tax Alton in the lovely Ingalls Woods subdivision. Home features a nice open floorpan, granite counters, covered front porch and a 12X12 rear deck and 2 car garage under. Great location for commuting and year round recreational enjoyment. 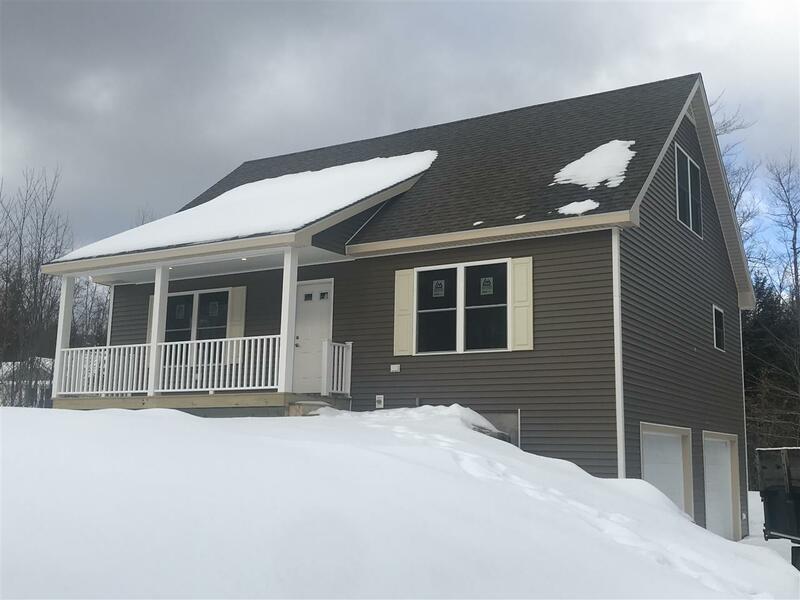 Enjoy living in the southern part of the Lakes Region close to Lake Winnipesaukee, skiing, hiking, snow mobile trails, shopping, close to downtown, schools restaurants and more. Builder already has plans and ready to go.